I’m an avid collector of proven practices for execution and getting results. Execution is your best friend, among changing times and evolving landscapes, especially when you combine your execution with effective strategy. 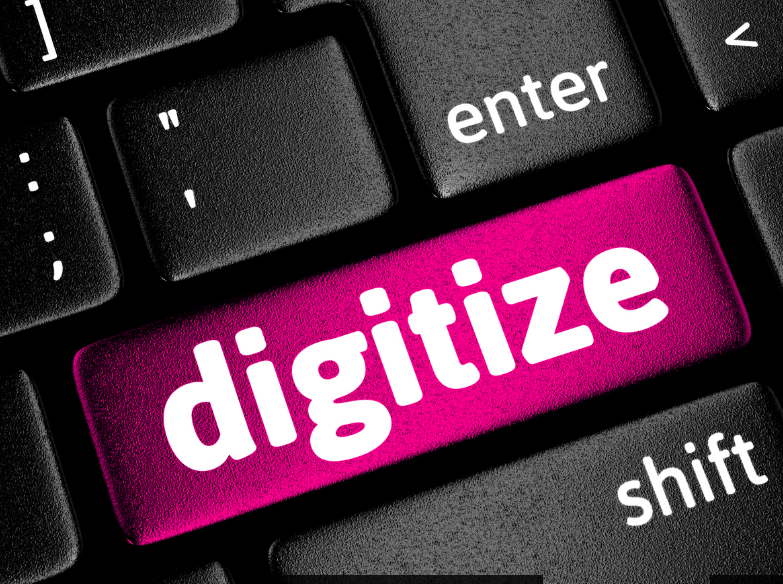 One of the key practices for successful companies is digitizing their core processes. Digitizing your core processes can create higher profitability, reduce time to market, and get more value from your IT investments, while lowering your IT costs. That may sound too good to be true, but that’s a taste of what some of the data is showing. Regardless of the data, you may have experienced this yourself first-hand, if you’ve seen a company that really has it’s IT act together. In the book, Enterprise Architecture as Strategy: Creating a Foundation for Business Execution, by Jeane W. Ross, Peter Weill, and David C. Robertson, the authors write about the difference that makes some companies survive and thrive, while others fold. Digitizing your core processes can help you in multiple ways. “We surveyed 103 U.S. and European companies about there IT and IT-enabled business processes. Thirty-four percent of those had digitized their core processes. Relative to their competitors, these companies have higher profitability, experience a faster time to market, and get more value from their IT investments. They have better access to shared customer data, lower risk of mission-critical systems failures, and 80 percent higher senior management satisfaction with technology. A good foundation for execution can help you focus, invest wisely, and get ahead. “In contrast, 12 percent of the companies we studied are frittering away management attention and technology investments on a myriad of (perhaps) locally sensible projects that don’t support enterprise wide objectives. Another 48 percent of the companies are cutting waste from their IT budgets but haven’t figured out how to increase value from IT. A good foundation for execution is an exponential advantage. “As such statistics show, companies with a good foundation for execution have an increasing advantage over those that don’t. In this book, we describe how to design, build, and leverage a foundation for execution. I’ve seen the force multiplier of strategy+execution, and it’s no surprise why that is the difference that makes the difference between companies that thrive, and ones that die.